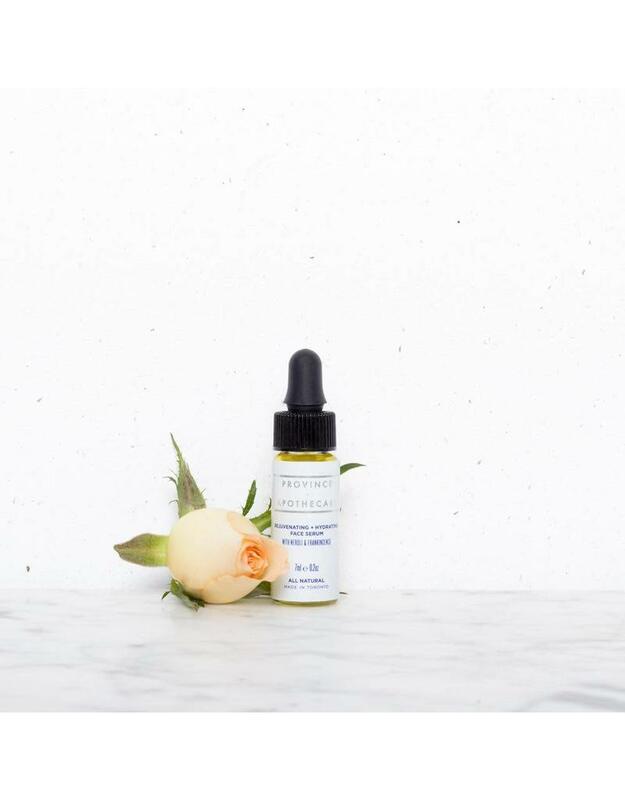 Our Rejuvenating + Hydrating Face Serum with Neroli & Frankincense is great for all skin types: dry, normal, combination, oily, and mature skin. 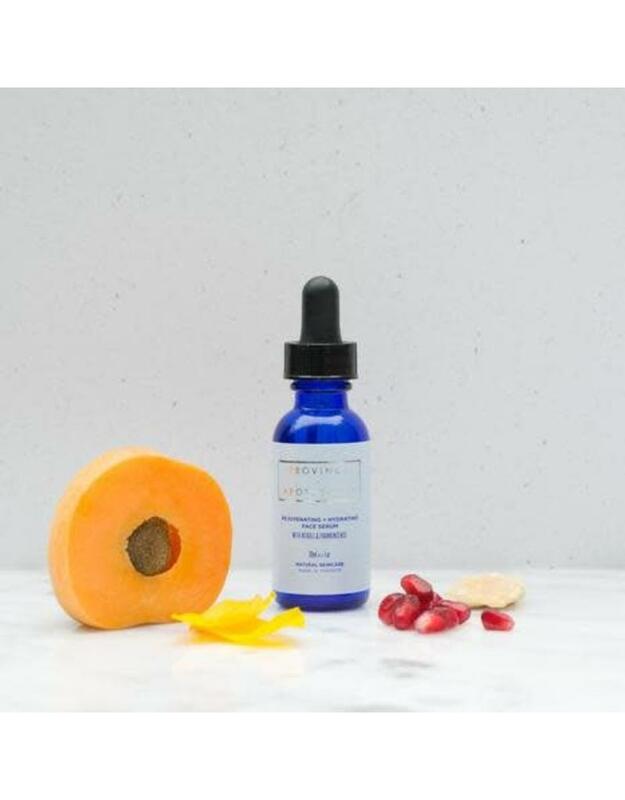 It replenishes your skin’s health while hydrating and stimulating skin on a cellular level. 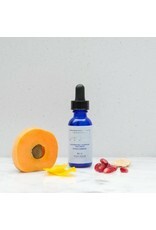 High in antioxidants, Neroli and Frankincense reduce the appearance of fine lines and improve skin tone. Jojoba balances skin’s sebum production, controlling shine and congestion. 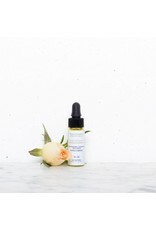 German Chamomile and Rose soothe blemishes, redness, and reduce the appearance of scars.